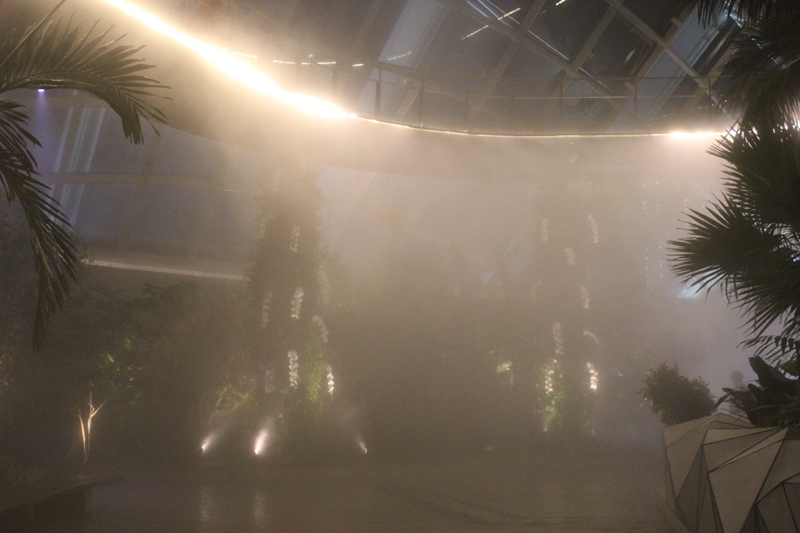 Misty cloud forest not to be missed! 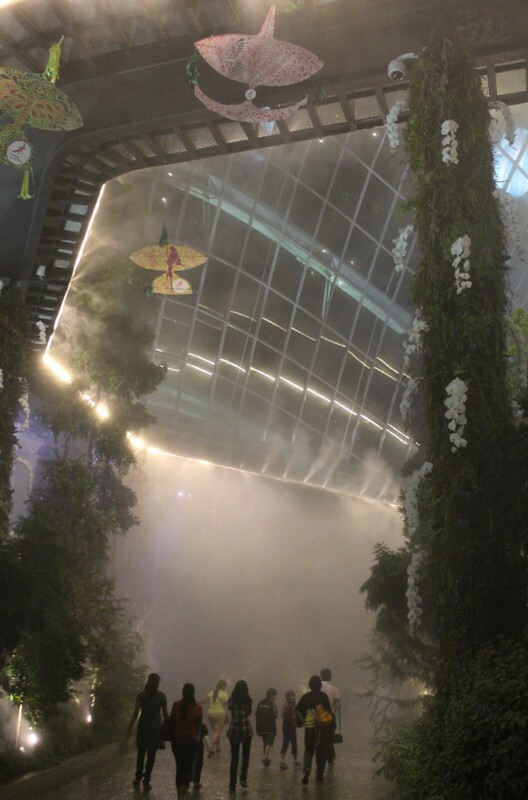 Entering the Cloud Forest, Gardens by the Bay, a world highest 35-meter tall indoor waterfall welcomes its guests with mist and lush vegetation. These greens are of that from the highlands of up to 2 thousands meter above sea level. The 42-meter “cloud mountain” can be ascended comfortably with elevator, and descended by a circular path surrounded with vertical greens and cool fresh air. 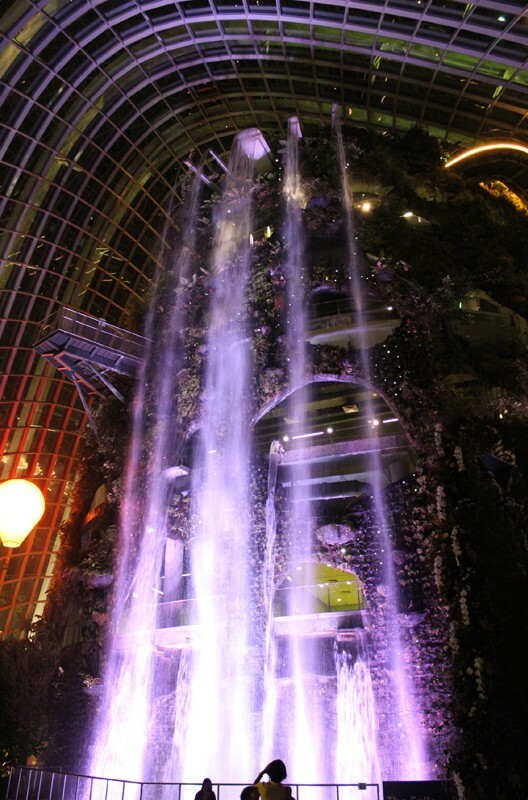 The “cloud mountain” is completely clad with epiphytes such as orchids, ferns, peacock ferns, spike, clubmosses, bromeliads and anthuriums. 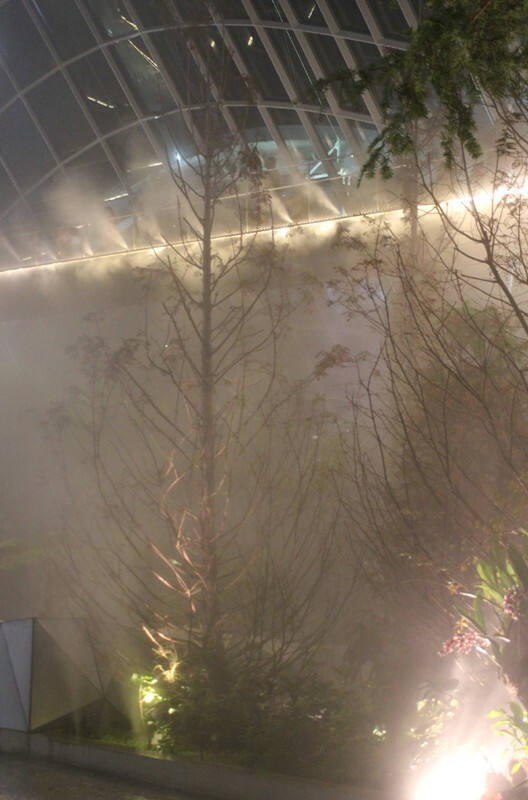 At certain point, you may be so clouded with mist and wouldn’t see the person next to you. Or what kinds of trees are fronting your eyes! It’s a trail so wonderful and unforgettable and a trail that makes you forget about getting all drench while enjoying the walk in the mist! 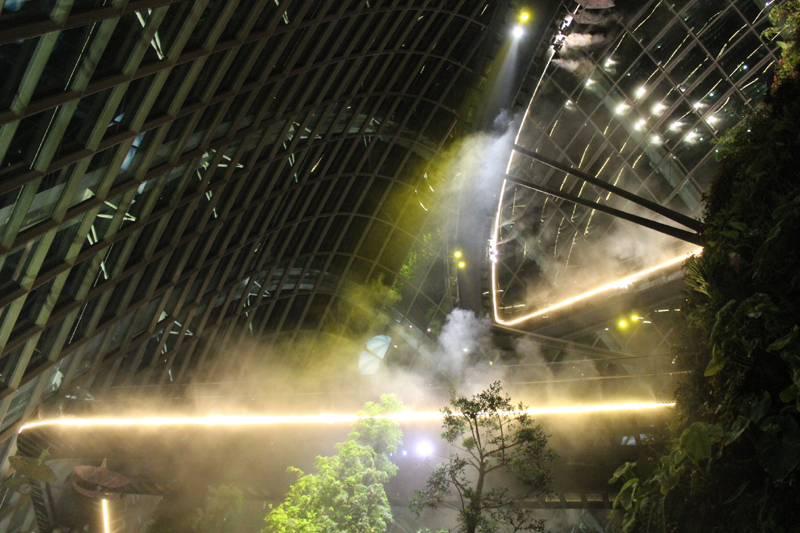 This entry was posted in Singapore Spot a Spot / 点出景点 and tagged Cloud Forest, Earth, Flower, Gardens by the Bay, life, nature, photography, postaday, Religion and Spirituality, tourist spot in singapore.